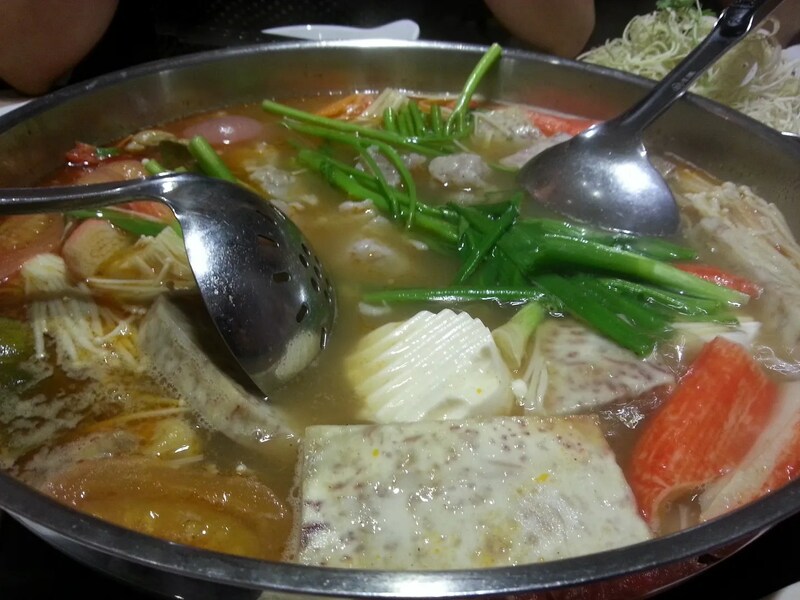 Food Trip: Shabu Kichoo | Hello Saigon! 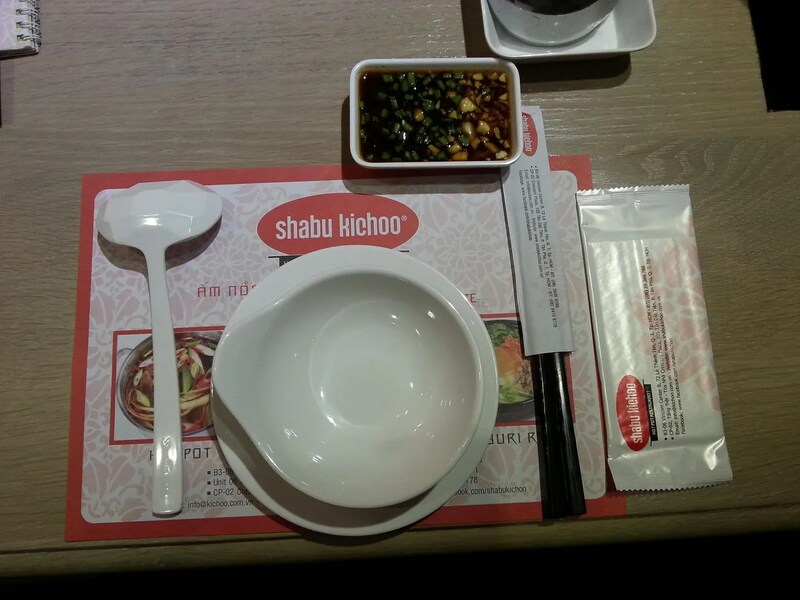 A couple of months ago, I had my first try of Shabu Kichoo. This salad was really good. 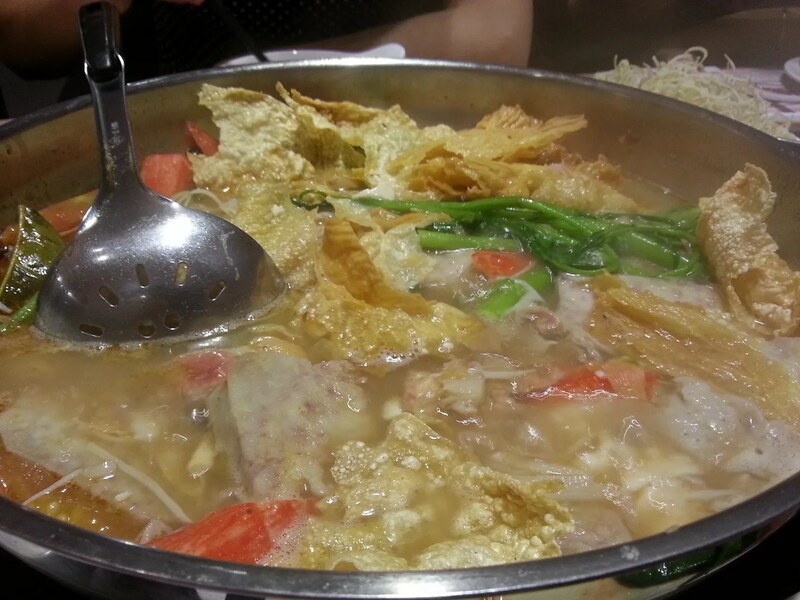 Then of course the star of our lunch is the hot pot. They just kept adding and adding to the pot. I don’t know exactly all that was in the pot but I enjoyed the crabstick, the mushrooms and veggies. 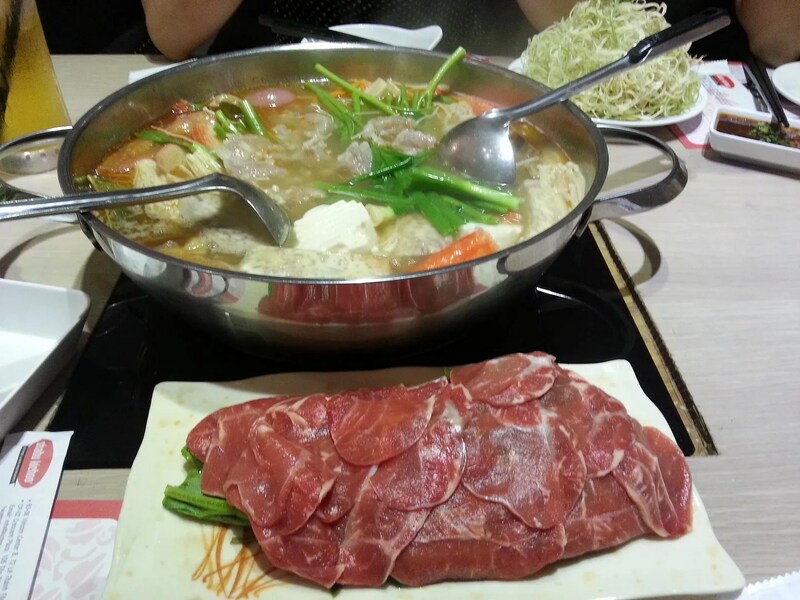 For big groups, I highly recommend trying the hot pot at Shabu Kichoo. 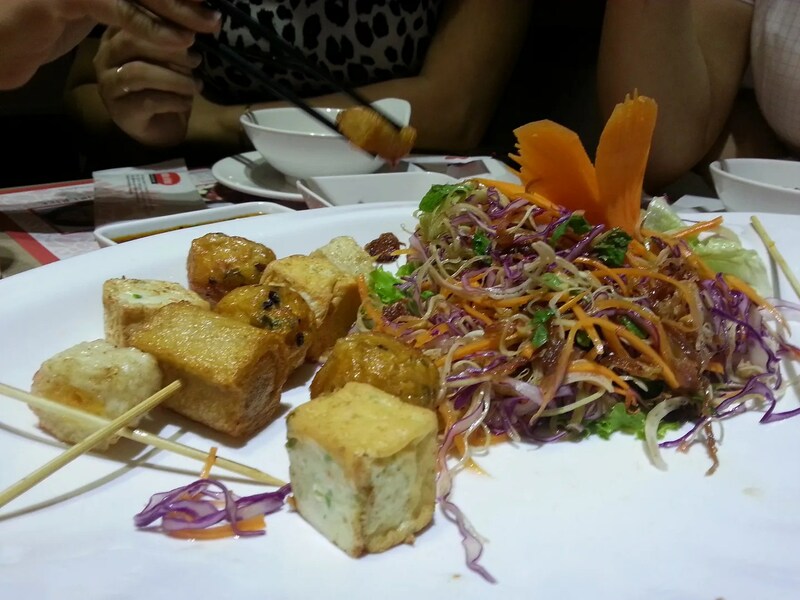 This entry was posted in Gastronomic Delights and tagged Ho Chi Minh City, Korean, Saigon, Shabu Kichoo, Vietnam. Bookmark the permalink. Hi Valerie! Master’s Cup don’t serve lunch I believe.